Another early and very chilly morning. 3 of the Clergy in the town said the prayers. We prayed for peace. 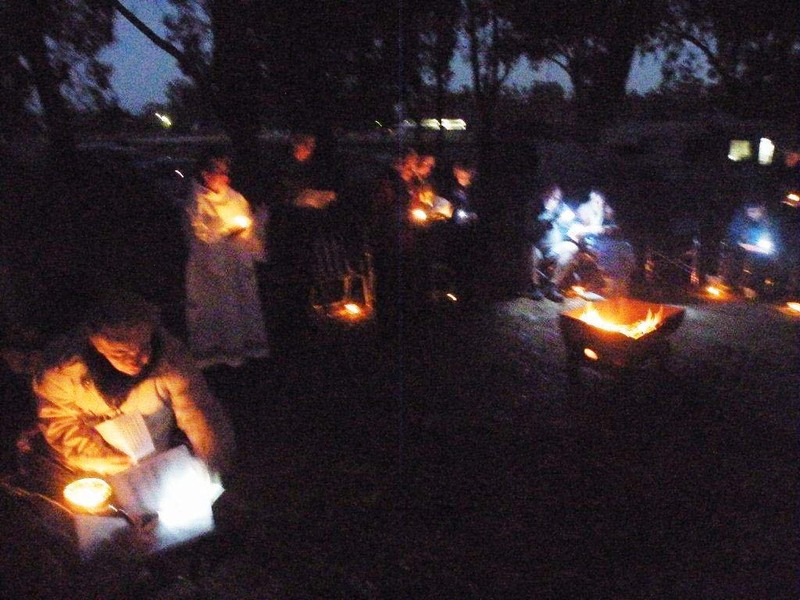 At 6am on Easter Morning at Nyah Boat ramp the Easter Fire was alight and a group of faithful Christians of various denominations gathered in the dark with candles. 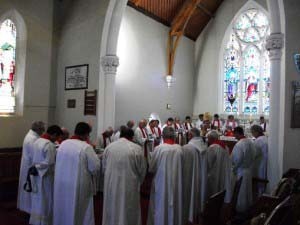 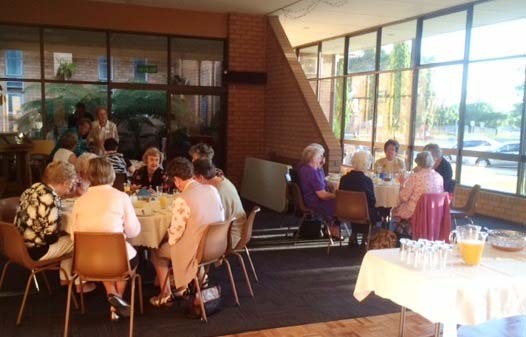 It was a full day at Christ Church Swan Hill. 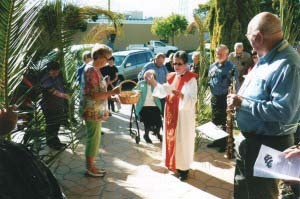 We gathered in the foyer, for readings, prayers and the blessing of the palms and crosses.